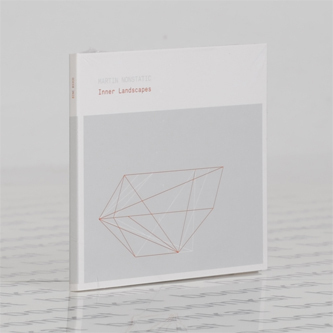 Plush ambient electronica meets dub house in the adroit arrangements of Martin Nonstatic's 'Inner Landscapes' for Bine. "Martin took 14 months scrutinizing his workflow involving both software and hardware to invent fresh track concepts for his album. Constantly inspired by the Rhenish environment with all of its movements and encounters the album concentrated on those „inner landscapes“. Playful and liberated he combined field recordings with soundscapes, voices and nature sounds into deep sequence paths. Wave noises and Indonesian voices trickle onto the album’s opening track „Behind The Window“ and the dub oriented „Gilli Nangu“ while a fine dusty crackle meets deep dub chords and sonic ideas salvaged from earlier live sessions and synthesizer recordings throughout the album, supported by electro-ambient and minimal beat structures and alternating rhythmic patterns, clearly showcasing Martin’s extensive experience of both analyzing and producing ambient and dub techno sounds. 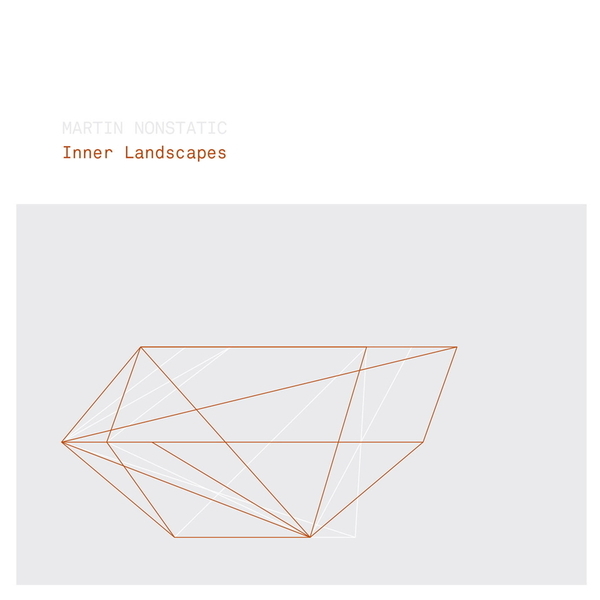 Embedded between its otherworldly opening and a dreamy outro are 11 aural landscapes forming a 74 minute tour-de-force, and after its long production phase the emotional waveforms and clear ideas of Martin Nonstatic’s „Inner Landscapes“ have finally found their place and are ready to be heard on the outside."